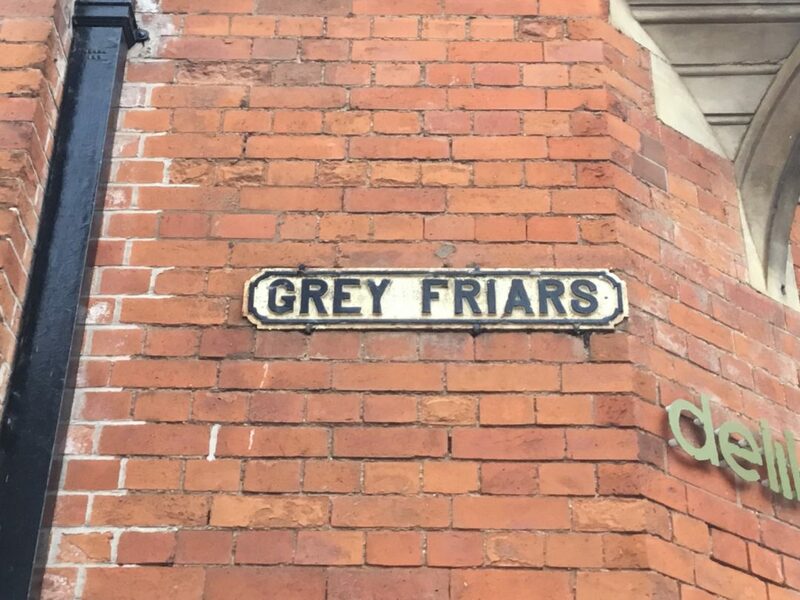 On the 10th November 1538, 480 years ago, the Franciscan Grey Friars of Leicester were forced to surrender their Friary and precincts to Henry VIII’s Commissioners. It was part of the great dissolution of the monasteries across the land. The Grey Friars, who had maintained a praying presence in Leicester for 300 years, were evicted and their house rendered uninhabitable. In February 2019, The Community of the Tree of Life will move into a new community house, built on the very foundations of the Grey Friars site. Today, 480 years since their Friary was destroyed, God is rebuilding their ancient house of prayer to bring blessing to Leicester again.